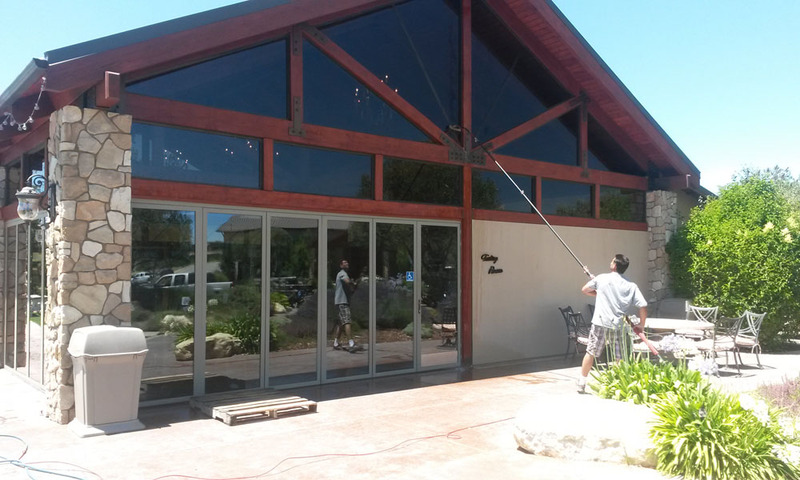 Assured quality window washing for local businesses places Advanced Pressure Washing at the forefront of commercial specialization. 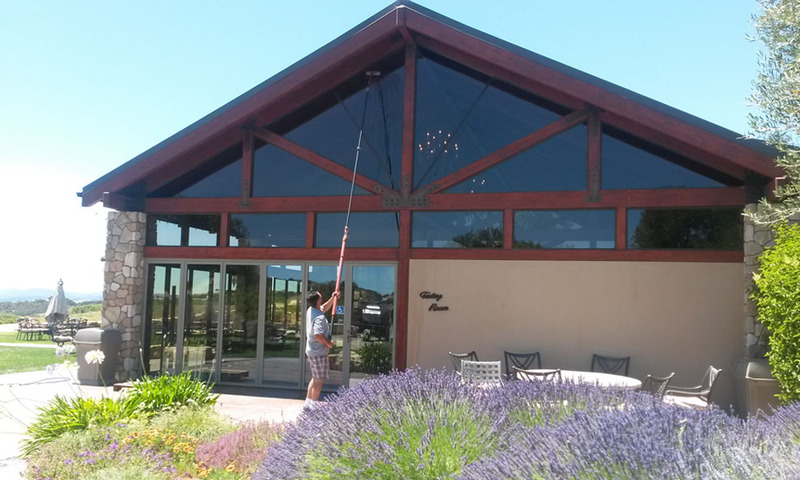 We offer premier window cleaning services at the best prices, and our window washing experts strive to meet the unique needs — and budgets— of businesses so that our customers can concentrate on what they do best! Hard water stain removal, dirt, grime or graffiti – there’s no job Advanced Pressure Washing can’t handle. Prompt, reliable and honest service is a cornerstone of what sets Advanced Pressure Washing apart. 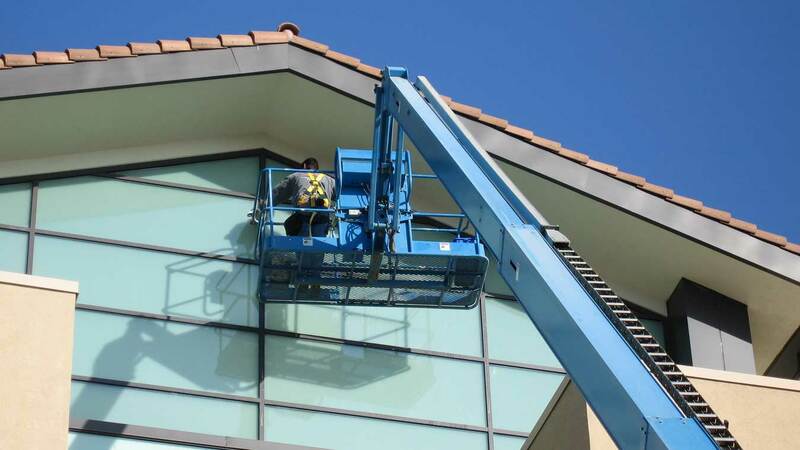 Local businesses can be assured when choosing a local business window cleaning service provider. 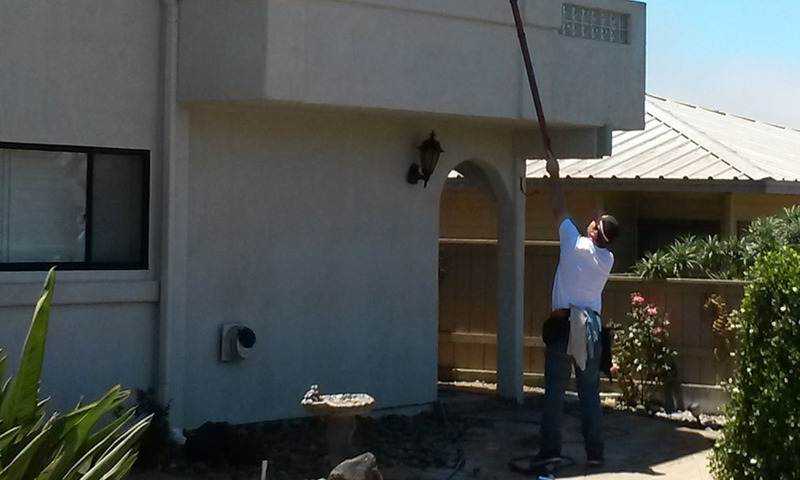 Advanced Pressure Washing provides the utmost in customer satisfaction and proven results.